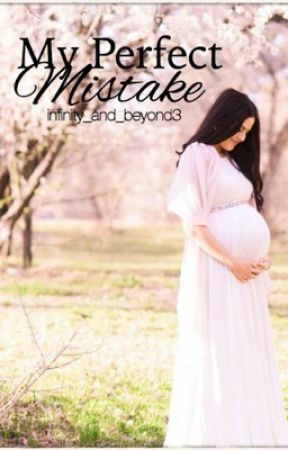 Just wanted to make a quick announcement and say that I&apos;ve decided to enter &apos;My Perfect Mistake&apos; for the Watty Awards 2016! It&apos;ll be entered once the contest begins, which starts this summer I believe. 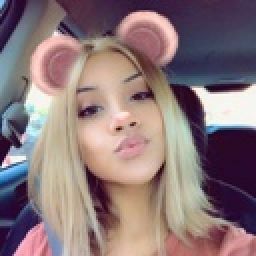 I know this is a huge risk or decision because there is a ton of competition but I really wanted to enter my story and see if I could possibly win. You&apos;ve all showed great love and support for my story and that&apos;s something I thought about before entering my book. You guys inspired me to enter My Perfect Mistake and I am so happy for having such an amazing group of fans like you guys, inspiring me. And if you want to see my story win, put the title, my username, share the link to my story on Twitter and put the hashtag #MyWattysChoice, when the time comes. You don&apos;t have to if you don&apos;t want to, I&apos;ll completely understand.